YouTube provides its users with an invaluable opportunity to share their videos while simultaneously market themselves. As a matter of fact, this interactive social media platform has become the ultimate instigator of overnight sensations and plenty of content gone viral that you come across on the entire internet. Your channel’s name is a crucial ingredient of branding yourself on YouTube. Bring your favorite YouTube channels to your mind. The most prominent ones or the ones that you remember are the ones that are based on a certain theme or topic. For example, do you remember the Holderness Family? They come up with Christmas jammies and other family jam sessions that basically represent a peek into how the lines get blurred between family life and reality TV. The Kid President, Robert Novak is a similar story. This 11-year old kid is make ripples in the world of social media as until now, many of his videos have been able to garner more than 2.6 million views. He offers rather bold and yet dependable commentary which can be really inspiring considering the fact it is being churned out by a kid. Take some time to come up with a creative name for your channel. Do not hurry! If you bank on videos to share your content, you would definitely look to brand your channel with a name or a title that is short, crisp and sweet and helps the viewers remember it without any difficulty. Even if you are not able to name your channel while configuring your channel, fret not! You can change your channel’s name later on! Portrayal is an important part of branding. Consistency is not only concerned about posting but it has also a lot to do with the frequency of posting. 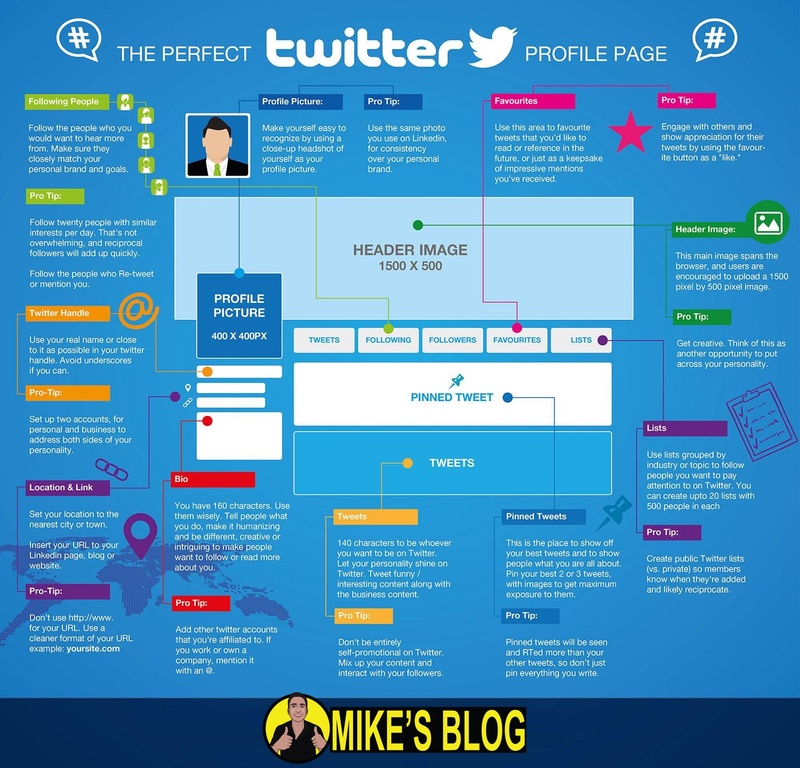 In addition to having a primary theme, you should also work out a schedule for posting and sharing your content. Your followers should be on the lookout for the new videos from your side and you should reward their anticipating by churning out videos regularly. If you are consistent with your posts, your subscribers will be able to anticipate which in turn will increase your views, attract new followers and also help your videos to be showed up in the YouTube search results pages. It does not matter whether you are looking to hire a designer or banking on your own skills to design your social media content. We recommend you to take into account the different options that YouTube has in store for you. The Style Tips that you will be reading later on in the post talk about the three main areas on the YouTube that allow for your brand’s logo and other graphics in addition to the sizes and dimensions for your cover photos. With YouTube, you can configure an account for casual watching, liking and commenting on other people’s videos. But as soon as you are ready to share your own videos, you can create your own YouTube channel. How to style your YouTube channel? The channel art is primarily the cover photo that is portrayed at the top of your YouTube channel. The recommended dimensions for this cover photo are 2560 x 1440 pixels and the minimum required upload dimensions are 1546 x 423 pixels. As is evident in the image above, the entire cover photo does not appear on all devices. Quite conspicuously, the desktop version portrays the least amount of graphic. Your most important content, logo or text should be placed in the center of the graphic from the top to the bottom. The area that is visible in the desktop version is about 500 pixels from the top and bottom of the graphic, 440 pixels in length and its width can be equal to that of the entire cover art. Having said that, when it comes to the mobile view, approximately 540 pixels on both sides of the cover photo get chopped off. We would recommend you to keep your YouTube Cover Photo as simple as possible. It should contain your photo at the very least along with your logo and a link to your website in the middle of the graphic so that it remains visible on all devices. You should take care to add a watermark to your videos. It is a logo or some image that is overlaid on the video. It appears in the top right corner of your videos. For optimum visibility, you should use a PNG file with a transparent or clean background. You may as well reduce the opacity of the logo so that it cannot be stripped off your video. The watermark should be prominent but it should not get in the way of the main video content. The watermark is less than 25 pixels in height so a logo or an icon would be better suited for a watermark than text. Here are a few tips by Google for watermarking your videos. You can add a swift intro in the beginning of your videos before you upload them to YouTube. You need not go over the top, a simple sound effect with a logo entering the view will do the job or you can visit Fiverr and get a video intro developed that should not span more than 10 seconds. Ensure that you use Royalty Free Music and images with the appropriate Creative Commons License so that you stay clear of copyrights infringement. The About section should contain complete information about you and your business. Make use of keywords that are relevant to the videos that you will be sharing and also add custom links that may direct a user to your website. You can link it to your Facebook or Twitter page if you do not own a website so that you can interact with people on platforms other than YouTube. Create playlists of your videos by grouping them with respect to their topic. This lets people browse your channel quickly and also allows them to go through the keywords and primary topics that are relevant to your business. There have been changes in the way the custom URL is allocated. The users have to go through a verification process to acquire a custom URL. Since branding is as at stake here, so these steps are crucial. Here is how you can acquire a custom URL for your YouTube channel. Keep in mind that if you own an official website, you can bypass the other requisites as you will simply have to verify your website with Google Analytics and you will be good to go. You will also be needed to configure a Google Plus account if you do not have already one!